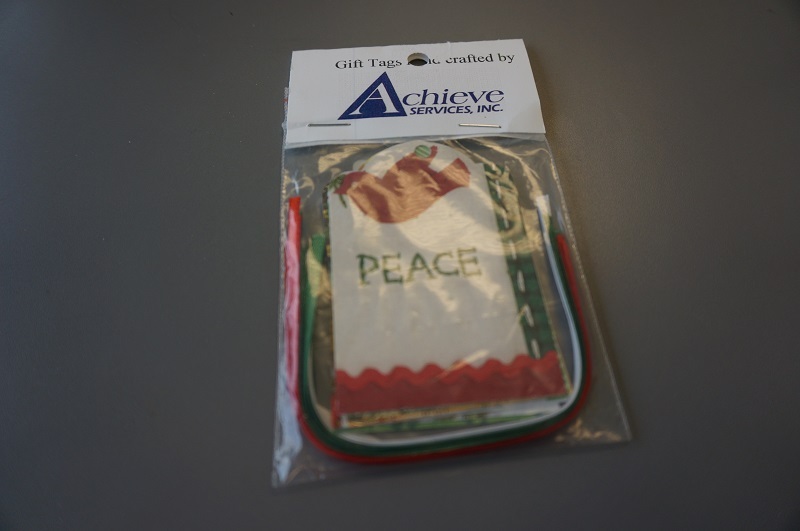 Gift Tags - Achieve Services, Inc. Gift tags assembled by Achieve participants from donated greeting cards. 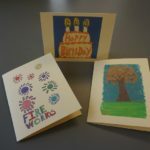 Gift tags are made from donated greeting cards. 20 gift tags are packaged together with matching ribbon. Gift tags are packaged in all occasion designs or Christmas designs. Each package of 20 gift tags is $2.00. 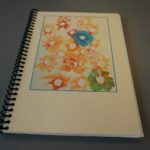 Each tag has a convenient “To” and “From” printed on the back with ample room for your notes.